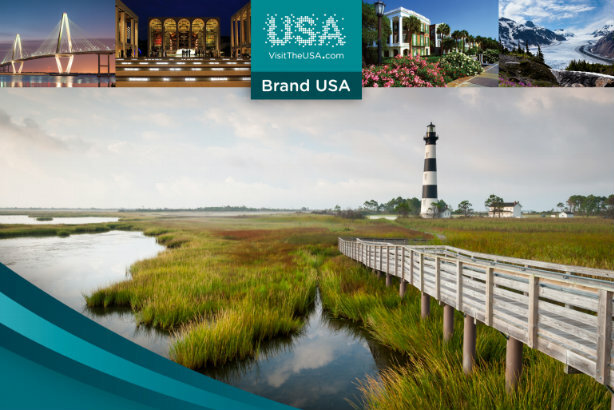 Brand USA, the American tourism promotion agency created in 2011, has today released a request for proposals (RFP) for its UK and Ireland PR account, currently held by Black Diamond. The programme, which was created by Congress in 2010 and went live the following year, is funded by the tourism industry and a cut of administration fees made by visitors to the US entering the country using the Electronic System for Travel Authorisation (ESTA) programme. Independent agency Black Diamond has held the UK and Ireland PR and travel marketing account since April 2012. The agency's head of travel PR Sarah Barnett said it was initially given a one-year contract, and that this has been renewed every year subsequently without re-pitch. The new 12-month account, which will go live on 1 June, has a maximum budget of $1.15m (£940,000), the tender document says. Barnett said this was the same as its current budget. Barnett, who joined the agency in April 2012 from Tourism Australia, said Black Diamond would "absolutely" re-pitch for the account. Notice of intent to bid should be received by 8 March. Proposals are then due by 7 April, and finalists will present to Brand USA on 1 May, ahead of the contract going live at the beginning of the following month. It is thought that Brand USA's position is relatively safe despite sweeping changes to federal programmes being promised by new president Donald Trump, given that Brand USA had cross-party approval when it was created under Obama, and that Trump has had significant dealings in the travel and hotel industry. RFPs for PR in India and Brazil, and for influencer programmes and other accounts, have also gone live on the Brand USA website in recent weeks. Brand USA has worked with Ogilvy PR both for global media relations and in Brazil itself.